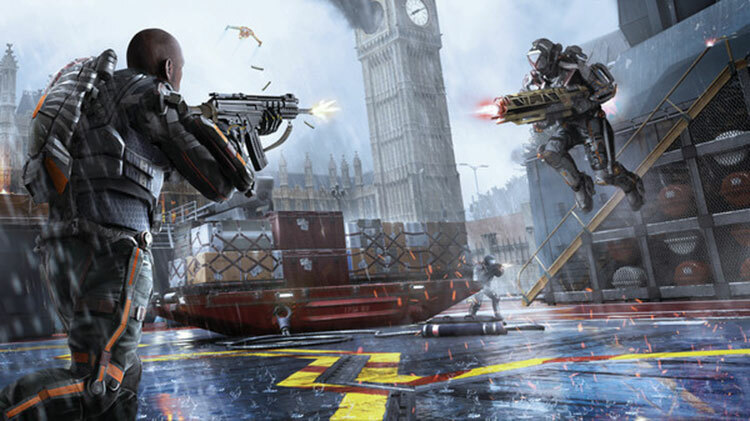 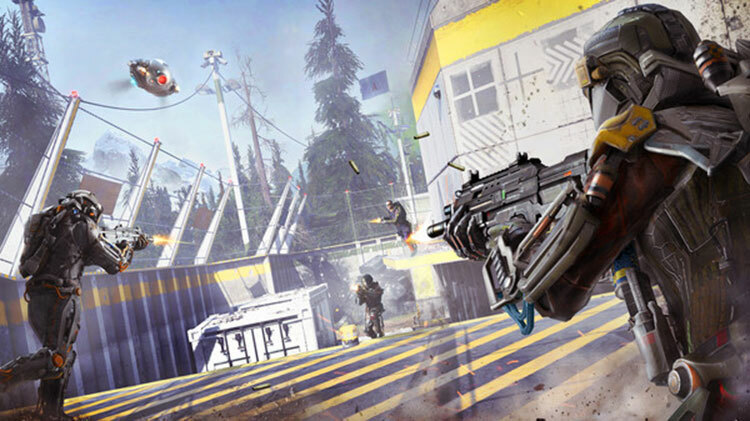 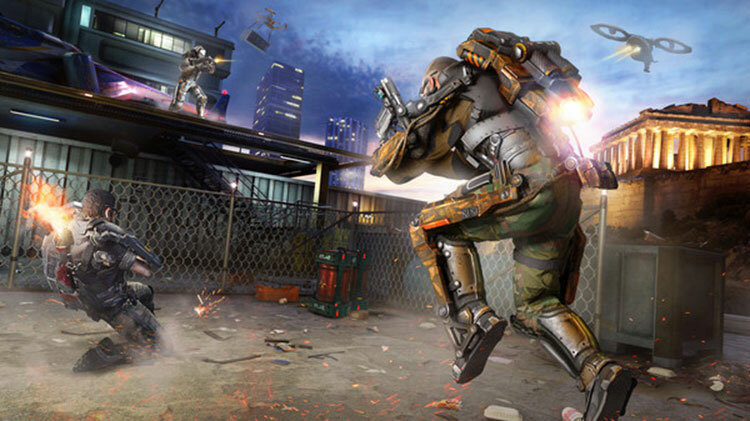 Downloadable ContentThis content requires the base game Call of Duty: Advanced Warfare in order to play. 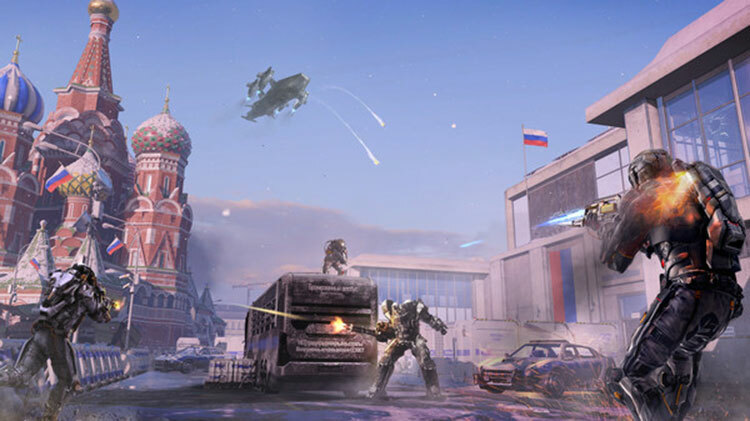 Battle your way to Supremacy, the third downloadable content pack for Call of Duty®: Advanced Warfare: - Four iconic locations take the fierce MP competition around the world from the Atlas training grounds to Russia, England and Greece. 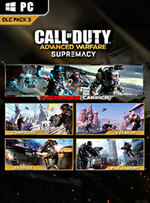 - The Exo Grapple Playlist returns with its strategic movement capability and deadly grapple secondary weapon. 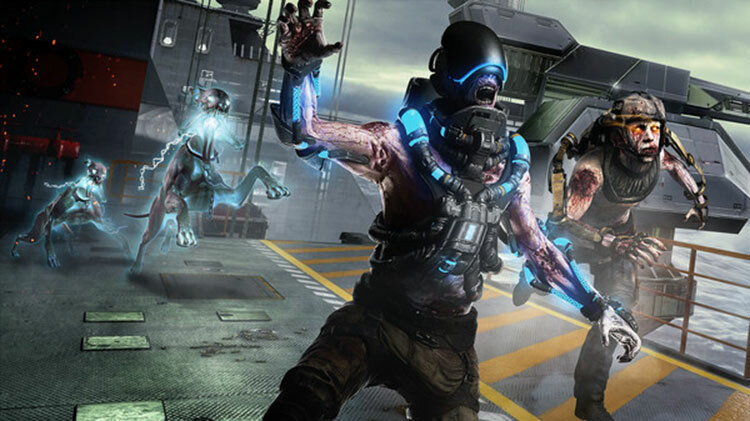 - Part Three of the Exo Zombies saga: Carrier introduces a new celebrity playable character, devastating advanced weaponry, Atlas strike teams, Sentinel support squads and a host of new zombie enemies.